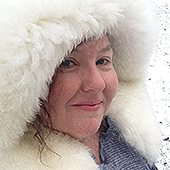 Welcome to our new Guide! 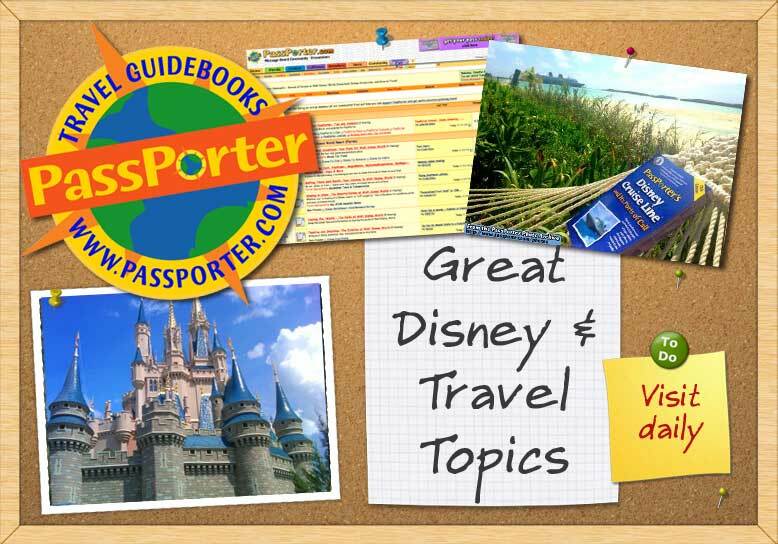 Please join me in welcoming GingerJ as the new co-Guide in the Using Your PassPorter forum! 27 childhood trips! Lived near by. Yippy yi yo ky a Minnie Mouse! Wishing I was at WDW! My Countdown Counting down to: Spring fun at WDW! Congrats Ginger - I am sure ypu will do a wonderful job. Last edited by mypaperedit13; 01-18-2019 at 07:07 AM.. I love reading your post. Thank you very much. Write more.